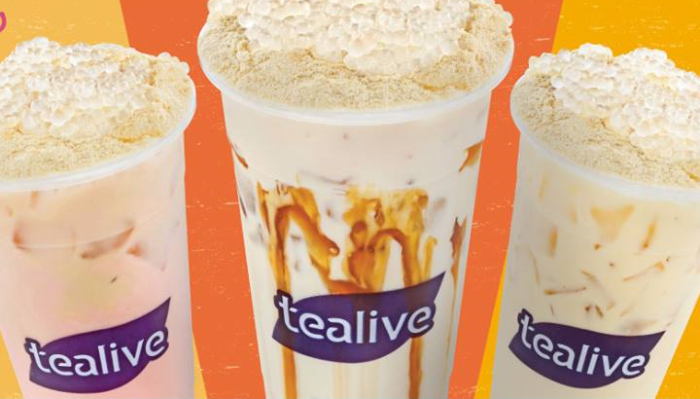 Tealive has expanded into Ho Chi Minh City, Vietnam with the opening of two outlets at Vincom Centre and Ben Thanh Market. It aims to have five outlets in Ho Chi Minh City by the end of 2017 and 20 outlets by next year. To mark its debut in Vietnam, the company is introducing six all-new exclusive drinks. According to Bryan Loo, Tealive founder and CEO of LOOB Holdings, he is confident that the Vietnamese will embrace the new tea drinking culture. He added that Tealive does not intend to compete with coffee. Rather, it aims to act as the unifier for Vietnamese Millennials and the bonding agent for families. Loo said that Tealive’s creative approach to producing tea blends will win over the younger generation. “The Vietnamese people love to eat and drink, call it cultural or otherwise, eating and drinking, whether it is at the makeshift cafes on the city’s sidewalks, at the pubs and bistros or restaurants, are viewed as opportunities for social interaction,” he said. A+M has reached out to Tealive for more comments. Only two Asian brands made it to the top 10 in this year's top brands survey. ..
"We are more than ad people. We are real people who also happen to be communicators, thought leaders and influencers. "..